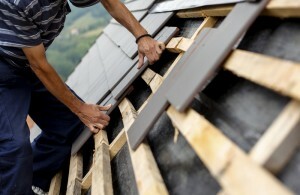 Commercial building owners who are considering building renovations have many issues to meet before starting. This entry was posted in Commercial Construction on January 15, 2014 by editor. No matter how nice you keep your business inside, if people can’t get to the door, then it doesn’t matter. 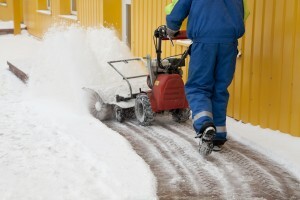 Simple snow shoveling can be a tremendous help in bringing in Winter business. It’s not just that an unshoveled walkway is unpleasant to walk through, an unshoveled business looks closed, no matter how bright the open sign. Premiere Works offers a variety of snow plow services including parking lots, stairwells, industrial parts, office buildings and more. 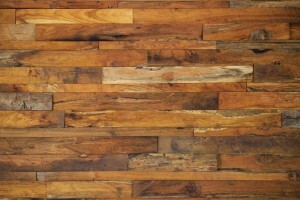 This entry was posted in Commercial Construction on January 8, 2014 by editor. The cost a property owner will pay to install a commercial kitchen, whether in a home or in a restaurant establishment, varies significantly. The high-tech equipment, larger than average cooking surfaces, and code regulations are all factors in determining what this installation will cost. Yet, this investment pays for itself in the long run. Ultimately, it improves efficiency and productivity, which could be key factors in building a successful kitchen. 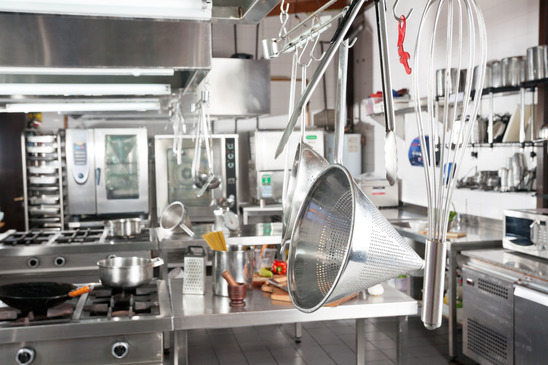 What Factors Affect the Cost of a Commercial Kitchen? This entry was posted in Commercial Construction on December 18, 2013 by editor. This entry was posted in Commercial Construction on December 11, 2013 by editor.